Powerful 1 Batteries: Equipped with 1* 3.7V 750mAH 2.775WH rechargeable Li-Ion batteries. When the battery is fully charged, it can take videos and pictures for a long time. Working time will be a little shorter when you use WIFI and IR function together. Portable Lightweight Camcorder Design. Easy to carry and store. Equipped with safety tether, allow you to record precious moments at home and outdoor. The camcorder is small and beautifully designed. 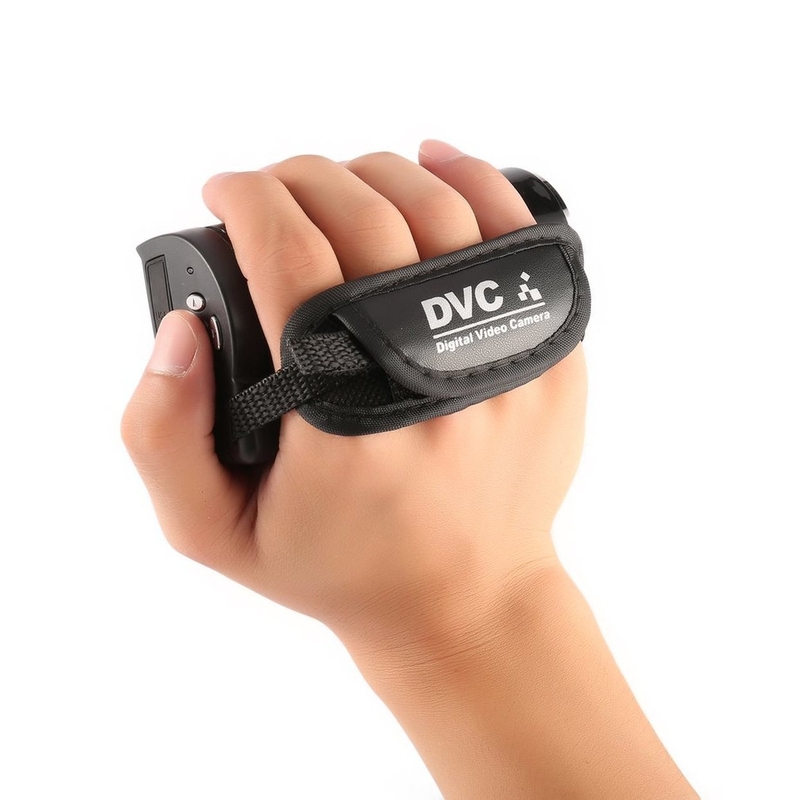 It is very light and easy to hold. 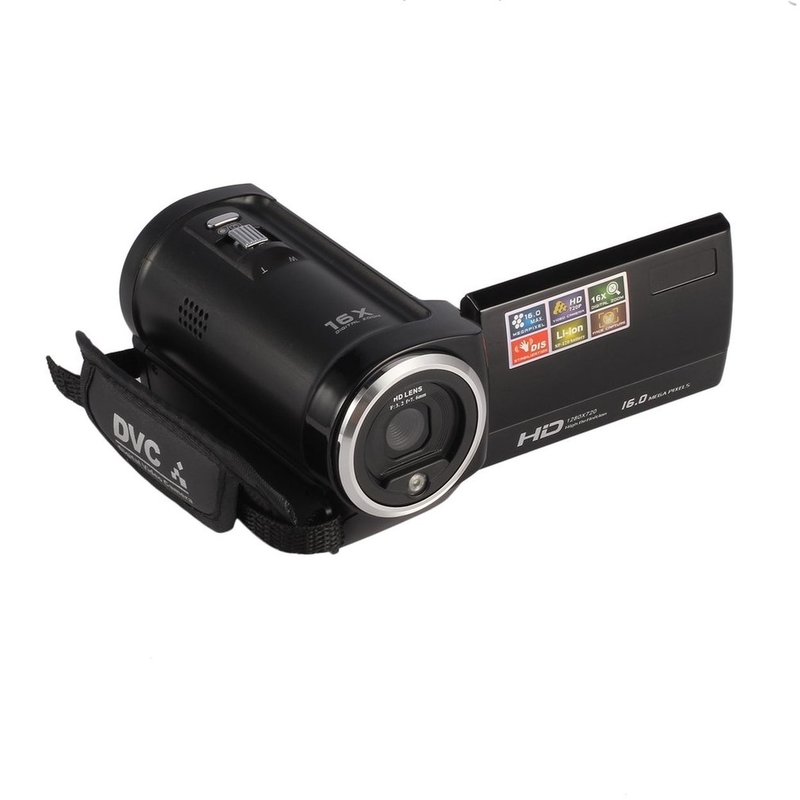 The operation is very simple and easy to understand, so it is a good camcorder for beginners. 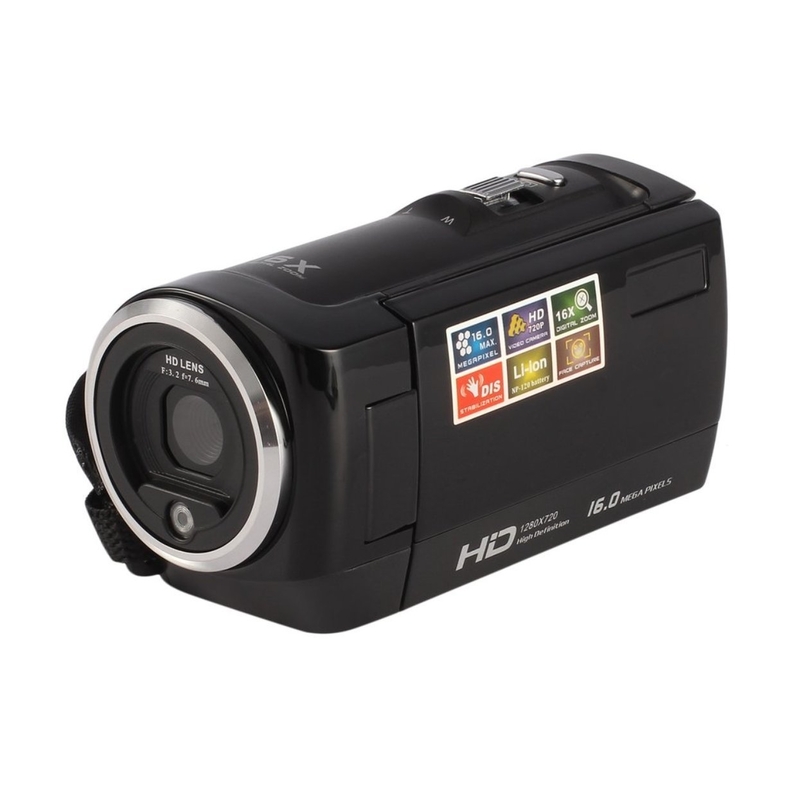 This digital camera is 16.0 Mega pixels, and it takes videos at full HD resolution. 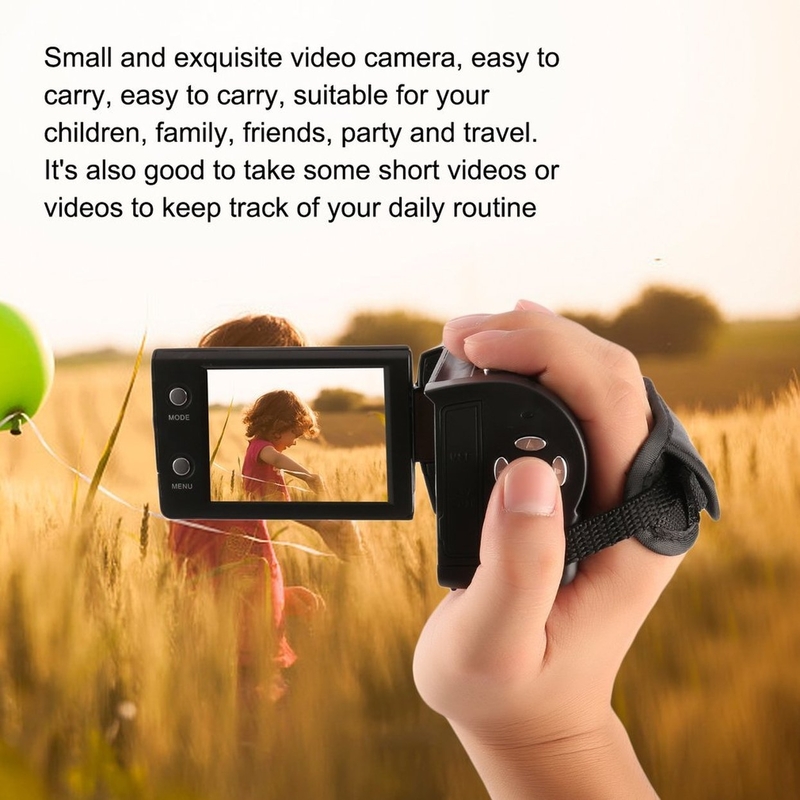 With 16x powerful digital zoom, the camcorder ensures that starters can capture all the fresh things and interesting videos everywhere with high quality. It helps for group photos shooting. 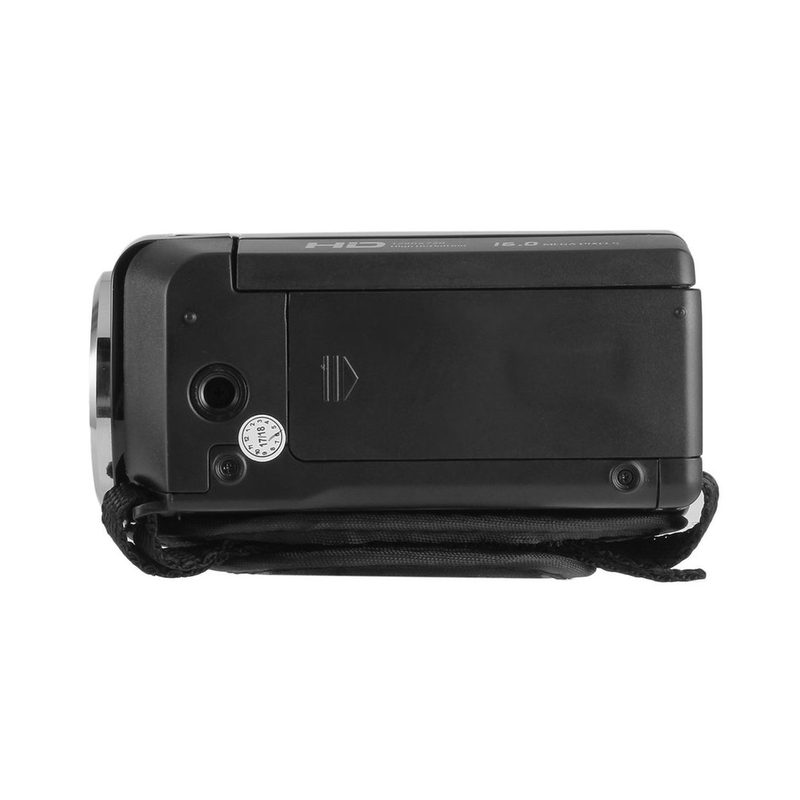 These characters make this portable video camera easily meet all your shooting demands for wedding, graduation ceremony, sports, and traveling and etc. This camcorder has a pause function. You can press &quot OK&quot button to start recording. You can press it again to pause the recording. This function makes this video camera to pause and continue recording easily. 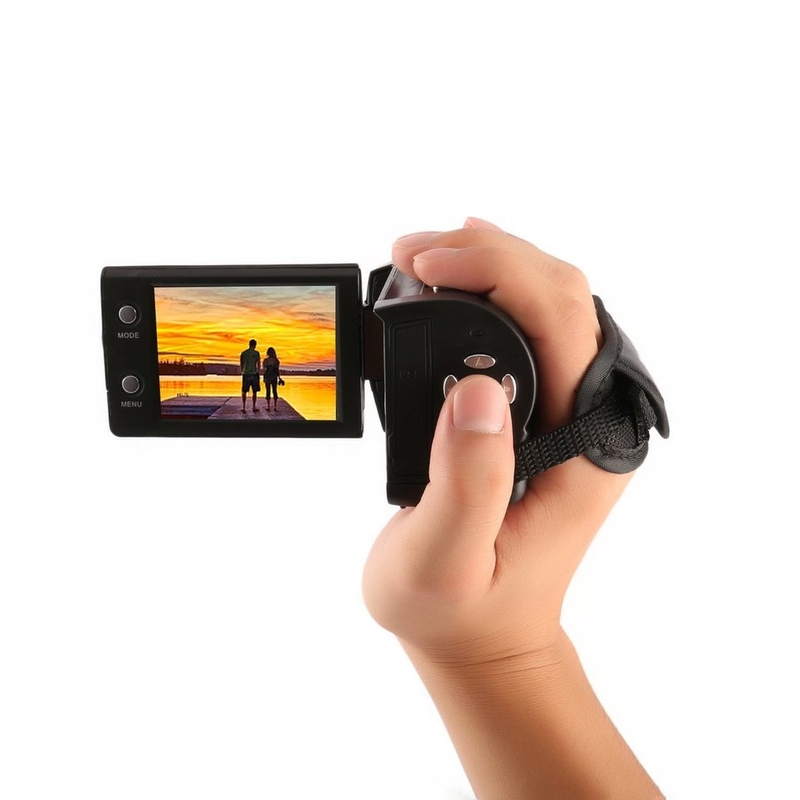 You can shoot wonderful and continous video with this camcorder by controlling pause funtion button. The 1080p HD camcorder has a cap to keep the lens safe. It is compatible with external wide angle macro lens, which can increase the versatility to provide ultra wide angle views for your photos and videos.